At the Ivy House we do things a little differently. For us it is all about choice. 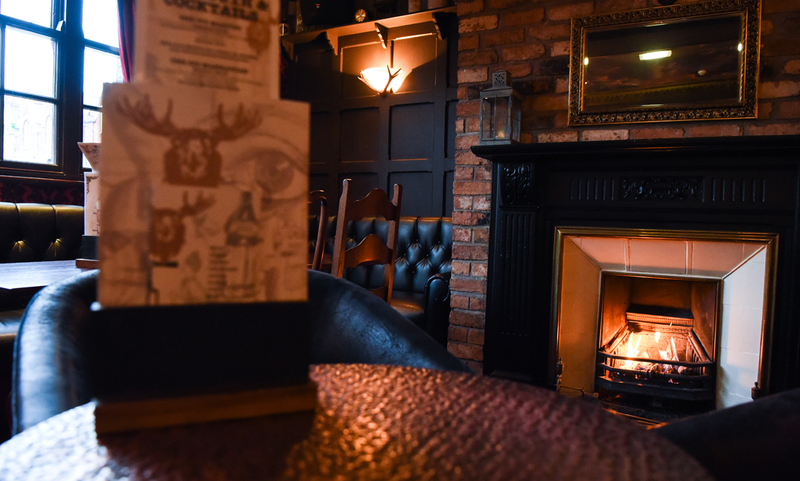 Yes, we sell Fosters, John Smiths and Smirnoff but we also sell Brooklyn, an eclectic range of cask and craft beers and a diverse choice of spirits. We don’t want you to sit in a pub where Sky Sports News is constantly on and Dizzie Stryder is waxing about his crib over a “heavy” bass line. 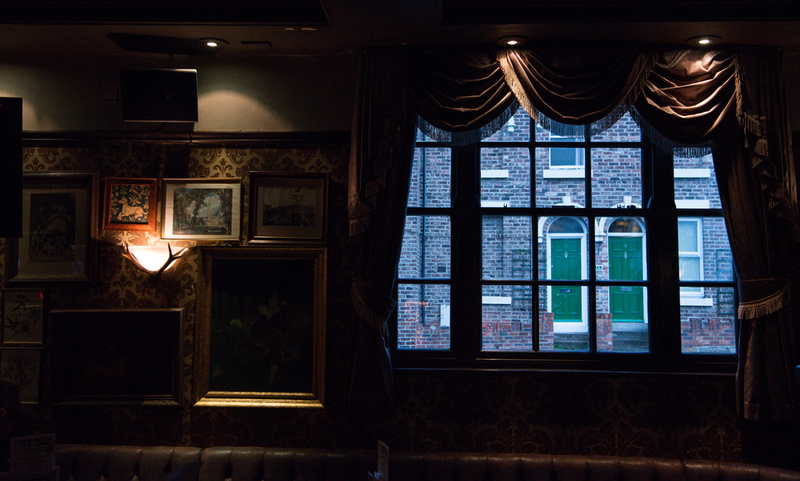 We want you to enjoy a comfortable vibe where you can listen to good tunes and feel relaxed. We make our own dough and bake our own buns. Our pizzas & burgers are as fresh as it gets and all made right in front of you. 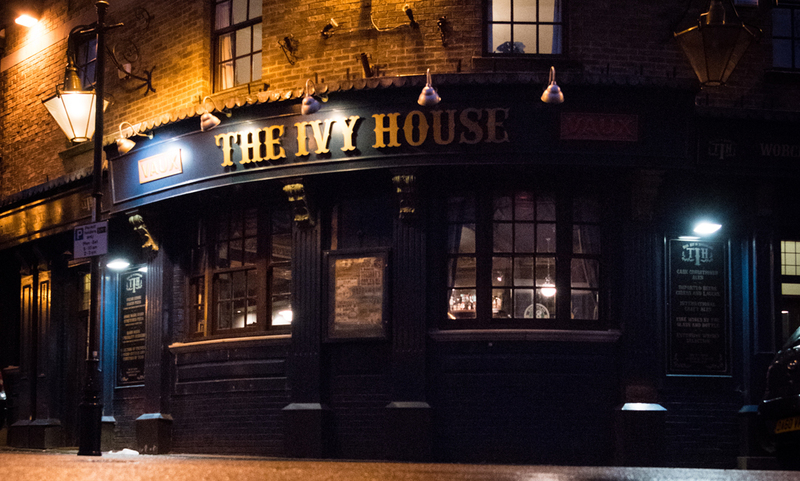 outdoor seated areas and car parking the Ivy House makes a great destination, whether for a coffee and sandwich, pizza and a pint, or late night of live music. Walk ins are welcome, but booking is advisable for dining as we get extremely busy, particularly at weekends. Your canine friends are welcome to join you, more than welcome in fact, we stock Woof Dog Beer… Really! A beefy beer* made specifically for our canine clientele.